The report “Acrylic Fibre Market: Global Industry Analysis and Opportunity Assessment, 2016–2026” offers a 10-year forecast for the global acrylic fibre market between 2016 and 2026. This report provides market dynamics, trends, and regulations on all seven regions namely, Asia Pacific Excluding Japan (APEJ), North America, Western Europe, Eastern Europe, Latin America, Middle East & Africa, and Japan, which influence the current nature and future status of the global acrylic fibre market over the forecast period. 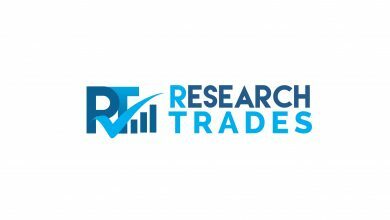 This Market Insights report examines the global acrylic fibre market for the period 2016–2026 in terms of value and volume. The primary objective of the report is to offer updates on developments in the global acrylic fibre market and conduct a quantitative as well as qualitative assessment of the market across various market segments, based on dyeing method, fibre form, blending, and regions. 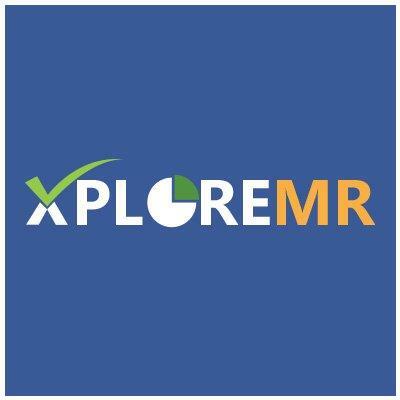 To understand and assess market opportunities and trends, the report is categorically split into sections such as market overview, global industry analysis, and analysis by dyeing method, by fibre form, by blending, by end-use and by region. Each section discusses the qualitative and quantitative aspects of the global acrylic fibre market. To give a brief idea about revenue opportunities from various dyeing methods, fibre form, blending, end-use and region, the report also provides absolute $ opportunity and total incremental opportunity for each segment over the forecast period. 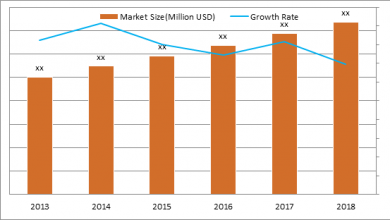 The report starts with a market overview and provides market definition and analysis about drivers, restraints, opportunities, and key regulations in the global acrylic fibre market. The sections that follow include global market analysis, by dyeing method, by fibre form, by blending, by end-use and further by regional/country level analysis. All the above sections evaluate the market on the basis of various factors affecting the market, covering present scenario and future prospects. For market data analysis, the report considers 2015 as the base year, with market numbers estimated for 2016 and the forecast made for 2017–2026. In the final section of the report, a competitive landscape has been included to provide a dashboard view of key companies operating in the global acrylic fibre market. This section is primarily designed to provide clients with an objective and detailed comparative assessment of key providers specific to a market segment in the global acrylic fibre market and the potential players. This section also includes market strategies and SWOT analysis of the main players operational in the global acrylic fibre market. To calculate market size, the report considers weighted average price of acrylic fibre, based on various end uses on a regional basis. The forecast assesses total revenue as well as volume (KT) of the global acrylic fibre market. The data is triangulated on the basis of different analytical models considering factors from supply side, demand side, and dynamics of regional markets. However, quantifying the market across regions is more a matter of quantifying expectations and identifying opportunities rather than rationalising them after the forecast has been completed. 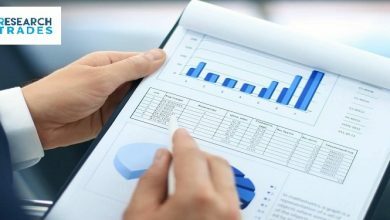 It is imperative to note that in an ever-fluctuating global economy, we not only conduct forecasts in terms of CAGR, but also analyse the market on the basis of key parameters such as year-on-year (Y-o-Y) growth to understand the predictability of the market and to identify the right opportunities for market players operating in the global acrylic fibre market. Another key feature of this report is the analysis of all key segments in terms of absolute dollar opportunity. This is usually overlooked while forecasting the market. However, absolute dollar opportunity is critical in assessing the level of opportunity that a provider can look to achieve, as well as to identify potential resources from a sales and delivery perspective in the global acrylic fibre market. To understand the growth and performance of key segments in the global acrylic fibre market, we have developed a market attractiveness index to help providers identify existing market opportunities in the global acrylic fibre market. Aditya Birla Group Aksa Akrilik Kimya Sanayii A.Ş. (Aksa) Dralon Exlan Japan Co. Ltd. Indian Acrylics Limited Jilin Chemical Fiber Group Company Kaneka Corporation Pasupati Acrylon Ltd. TAEKWANG INDUSTRIAL CO. LTD.